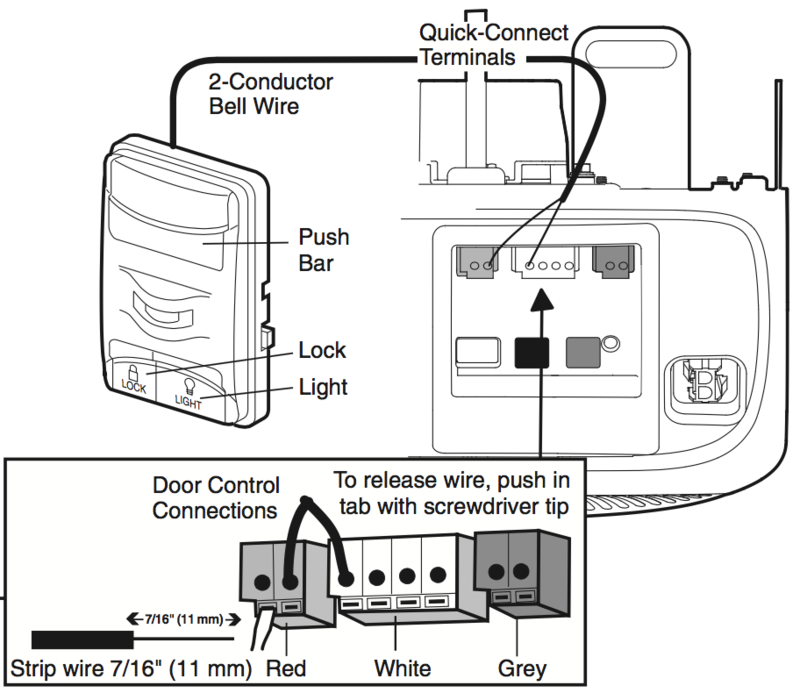 If you have a Chamberlain garage door opener made before 2011, Nold Open is most likely compatible. You need an additional power supply to power up Nold, since theres no power output on any Chamberlain garage door opener. If you have a model made after 2011, it will contain the MyQ technology, which makes it incompatible with external accessories like Nold. If you have an opener with one of these wall switches, Nold Open is not compatible with your garage door! The following Chamberlain openers are not compatible with Nold Open: 459950, 45DCBR5, 547445, HD210, HD220, HD220C, HD420EVP, HD520EVP, HD900D, HD920EV, HD950WF, LW2200, LW260C, LW3000EV, LW3500EV, LW5000EV, LW9000WF, PD220, PD222, PD510, PD512, PD612EV, PD752KEV, PD762EV, WD1000WF, WD832KEV, WD832KEVG, WD850KEVG, WD962KEV, WD962KPEV, WD962MLEV. Any other Chamberlain garage door opener will work fine. 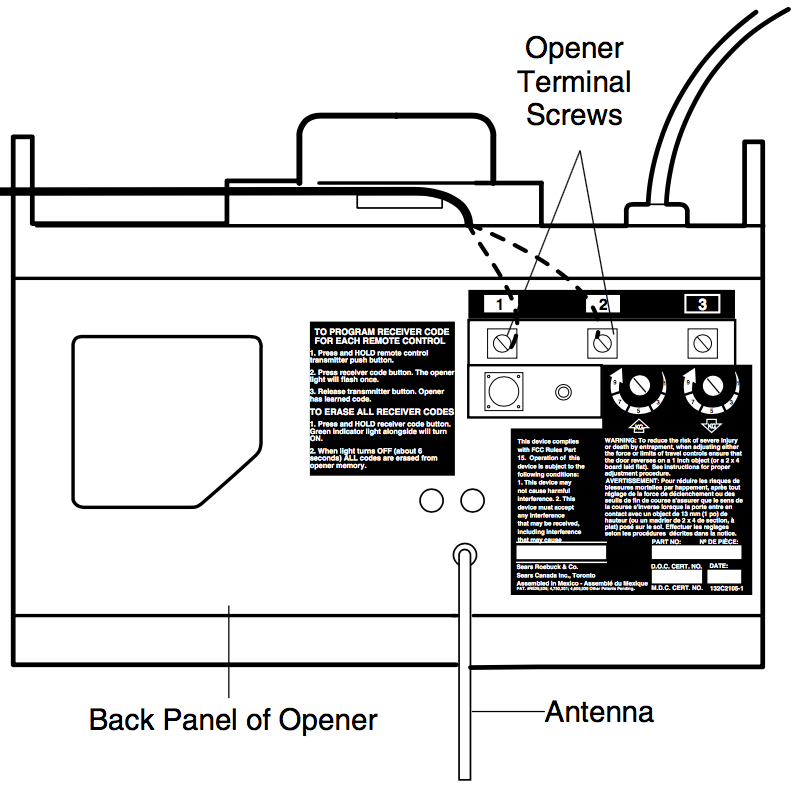 Theres two main types of wiring for most residential opener: Nold Open OUT1 connects to port 1 & 2 on older models, red & white ports on newer models. 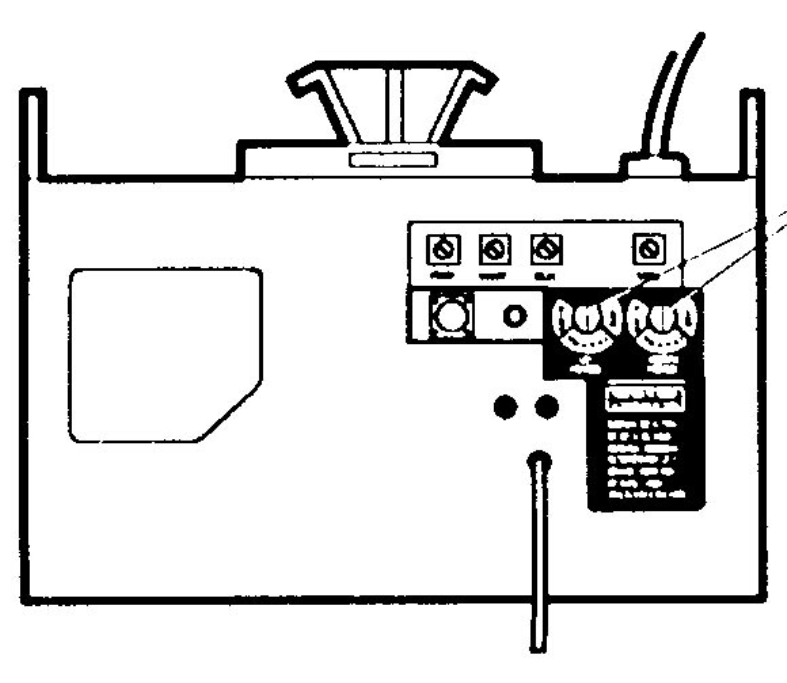 For industrial garage door openers and gate operators, the connection varies on each models. Please contact us for more details.